This week Extension Agent Amy Rowe fields a question from a grower interested in getting into the commercial production of mushrooms. 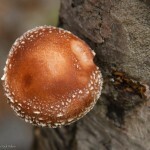 Shiitake are the second-most cultivated variety in the world, with steady demand for local production. They retail for about $10-$18 per pound across the region. Cultural practices for exotic mushrooms are both unusual and highly demanding. 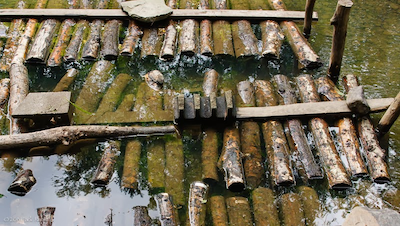 Shiitake producers with cool flowing streams through their production forest laying yards can easily perform the pre-fruiting cold shock with reduced energy and labor costs by simply submerging logs for half- or one-day, sometimes followed by vibration shock treatment. 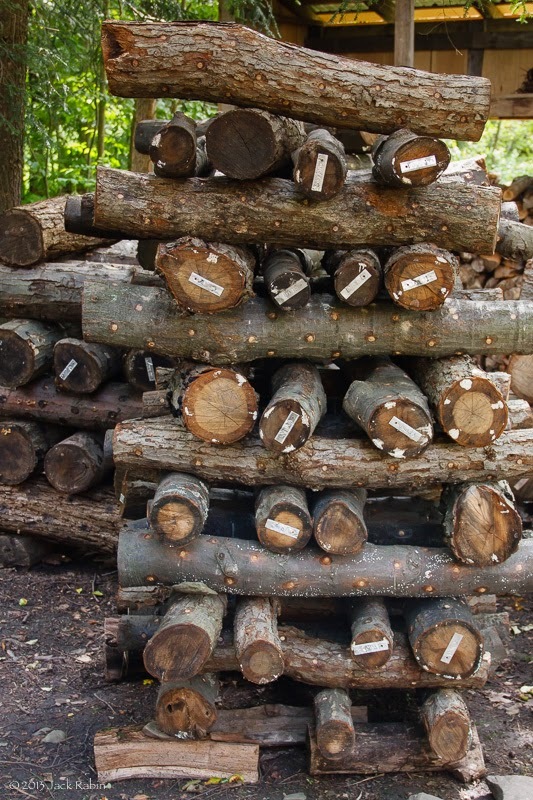 Smaller-scale producers will need drums filled with water, chilled by ice or refrigeration, to cold shock the logs in order to stimulate and synchronize fruiting. Submerged mature shiitake oak logs shocked in a cold stream on the farm. J. Rabin, NYS 2013. 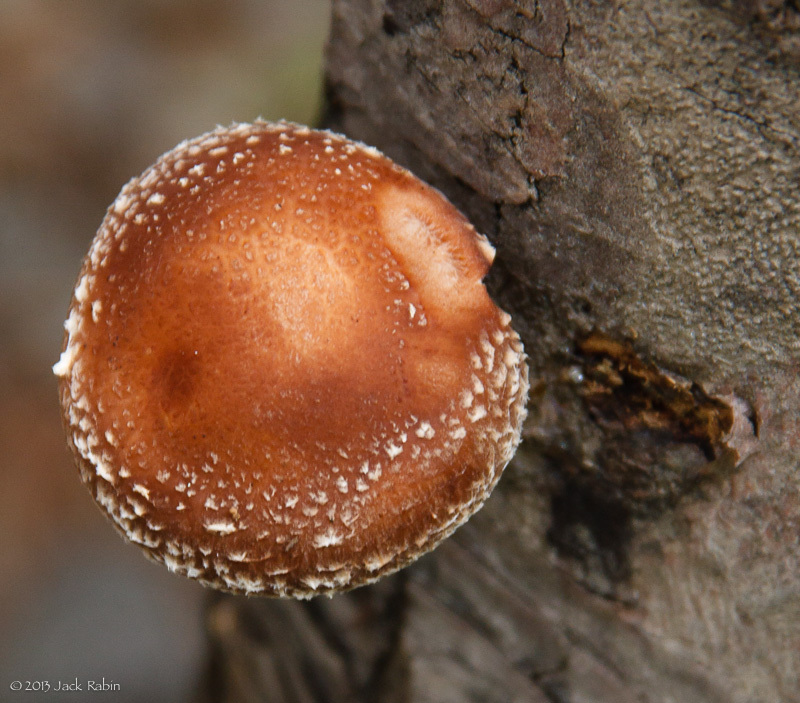 Extension Agent Rick VanVranken offers the Best Management Practices for Log-Based Shiitake Cultivation for Northeast Farmers as the best resource. This 56-page guide, available for free download (2.3 MB), was just published by NESARE in 2013. Shiitake logs in shaded laying yard. 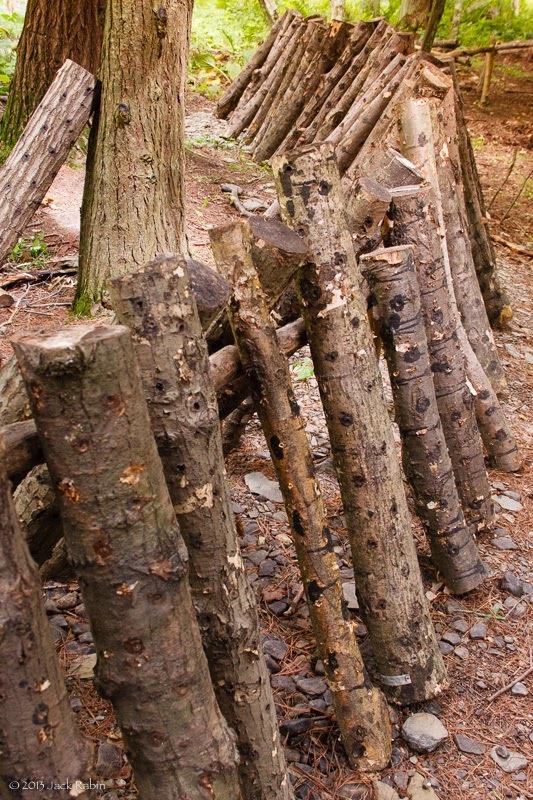 Fruiting logs racked for harvest. Like all successful farming endeavors, specialty mushroom production requires attention to detail. For example, shiitakes grown on hardwood logs must have the relative humidity, ventilation, light intensity and temperature maintained. Oyster mushrooms, on the other hand, are grown on a sterilized cereal grain substrate in bags or bottles. 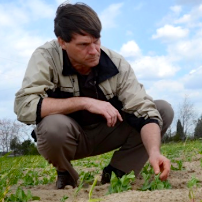 They demand tighter environmental controls within a narrow range and sanitary conditions. Understand the growth process of the mushroom you plan to grow; investigate the equipment and resources you will need; develop a marketing plan; and create your enterprise budget before making any financial commitments. 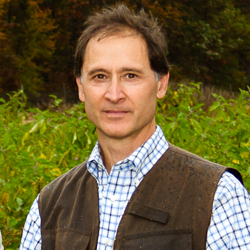 Commercial maitake, oyster and shiitake mushroom production guides by Penn State University are recommended by Extension Agent Mike Haberland. In addition, he says hobbyists can begin by attending local Extension or mycological association workshops. Mike suggests advanced hobbyists can benefit from Paul Stamets book, Growing Gourmet and Medicinal Mushrooms, 3rd edition. Rutgers Cooperative Extension of Middlesex County Call for their 2014 shiitake workshop schedule.